Since 1992, Rod has thrilled countless audiences throughout Europe, Asia and North America. Whether it’s corporate or private, adult or family, Rods’ cutting edge interactive Comedy Magic will impress them all. Rod’s impressive clientele includes more than a few of the top Fortune 500 companies: GeneralMotors, Microsoft, Phillips 66, Proctor & Gamble, Coca-Cola Ltd., AIG, Siemens (Poland), Pfizer, Kraft Heinz, Johnson & Johnson (Poland), Lockheed Martin and Best Buy. Other notable clients are: Fairmont Hotels and Resorts, Prince Al-Waleed bin Talal, Royal Caribbean Cruises Ltd., Starwood Hotels and Resorts, Merrill Lynch, Save-On-Foods, Royal Bank of Canada, YPO (Young Presidents Order), Bank ING Slanski (Poland) and many more. 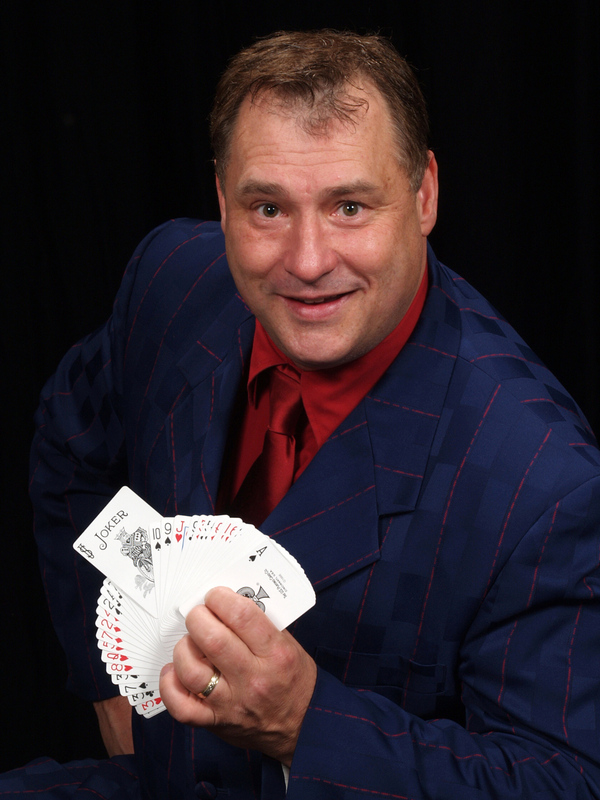 Whether it comes down to quality entertainment, meaningful magical workshops or creative role playing, The Comedy Magic of Rod Boss is guaranteed to please your clients and friends.